Join us this Sunday for a peaceful trail in Hamat. HIKE DESCRIPTION: Our adventure will start in Hamat at an altitude of 225m above sea level. Hamat is a village located 287 meters atop the historic cape of Theoprosopon. It is home to the historic shrine and monastery of Our Lady of Nourieh. The village is also home to Saint Elias Church, which overlooks the Jawz River, or the River of Walnuts and the ancient Phoenician coastal town of Batroun. 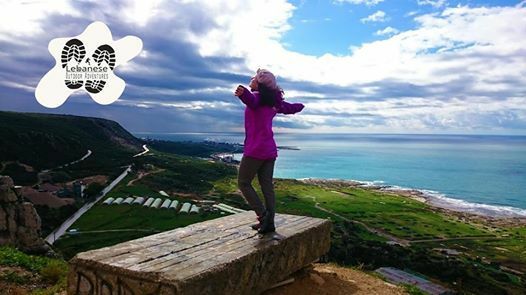 After visiting our Lady of Nourieh, the sanctuary located on the steep cliff overlooking the sea, we will continue with a pleasant walk along old footpaths to discover the village’s hillocks, where you will be able to contemplate a mesmerizing view of the sea beneath. We will continue towards the tunnel, passing by olive trees, and we will end our expedition by hiking to the shore. •	Departure: Sunday 3rd of March 2019 2019, 7:30am (SHARP). •	Breakfast stop on our way (15 minutes). •	Healthy snacks (sandwiches, energy bars, dried fruits, nuts…). •	ID & personal insurance cards. PARTICIPATION contribution: 35000 L.L per person to include: guide, transportation, but does not cover medical insurance. Please get the exact change to facilitate and speed up the registration process. For RESERVATION: Call, send SMS or Whatsapp specifying the number of participants and their full names to Elie Moughanni:03/539882 or Maryah Polad Oghli: 03/685718. 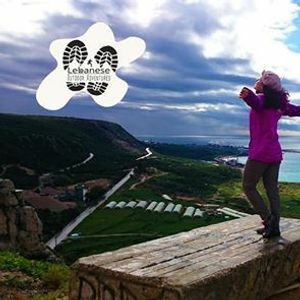 All Lebanese Outdoor Adventures(LOA) members with memberships will benefit from a SPECIAL DISCOUNT at PRO SHOP on Salewa & Dynafit brand items (professional hiking and camping equipment). During our trips smoking is not allowed, thank you for your understanding. P.S. 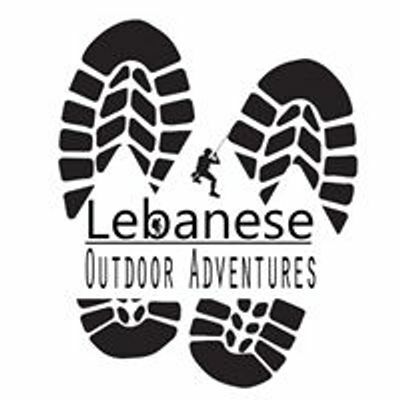 By attending the event you agree that Lebanese Outdoor Adventures is not responsible for any incident that takes place during the event.